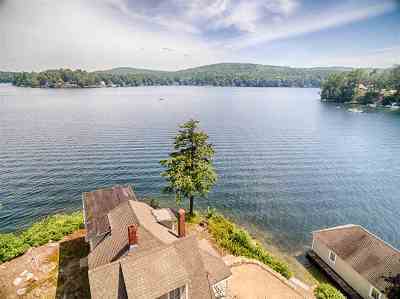 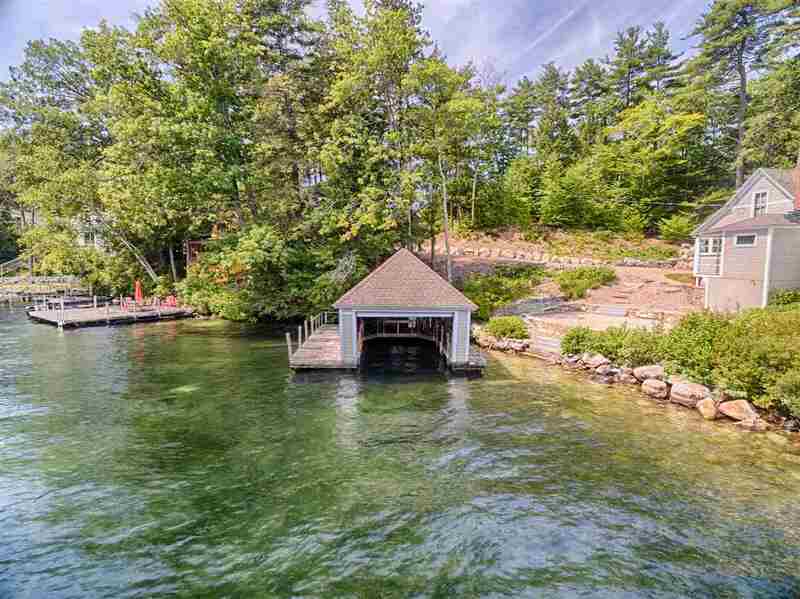 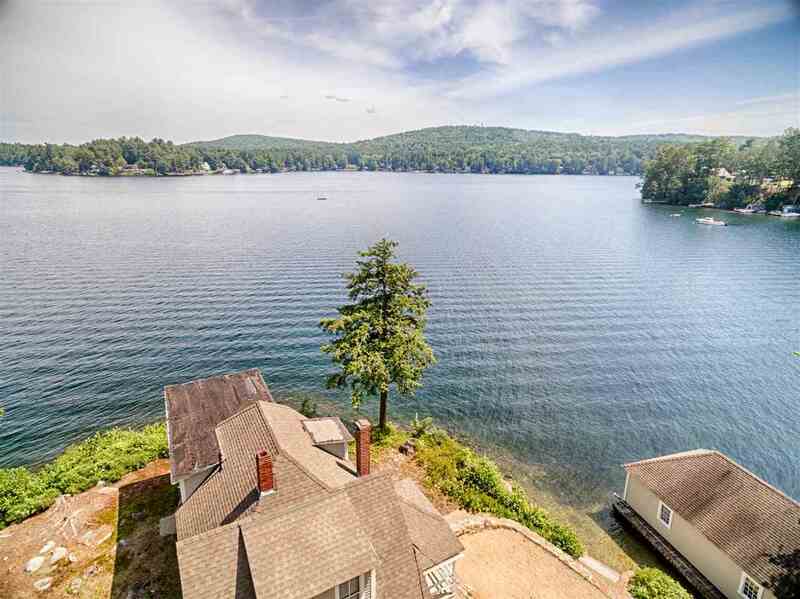 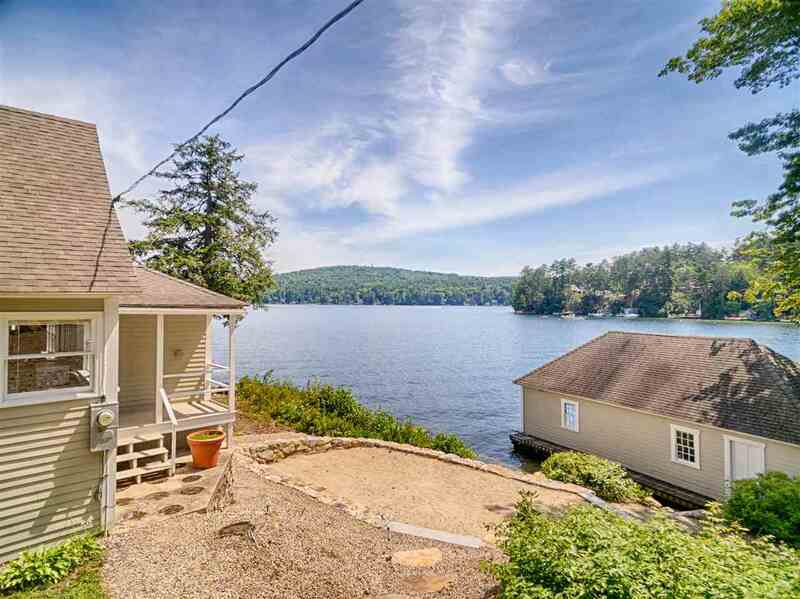 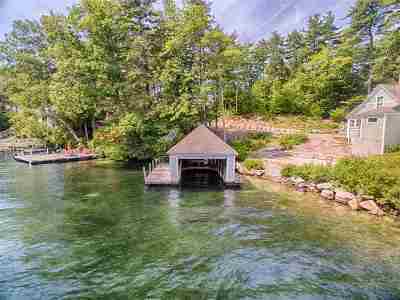 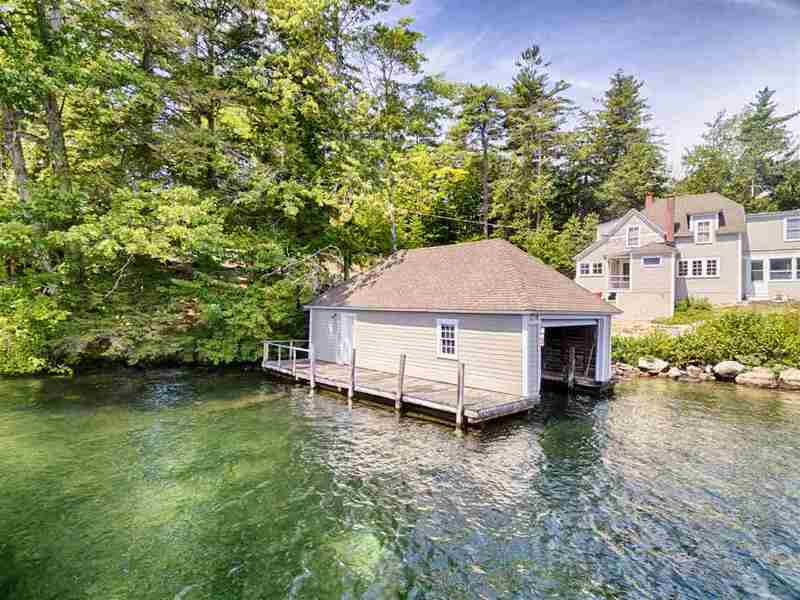 This wonderful Lake Winnipesaukee waterfront not only has 275&apos; of pristine shore frontage, but boasts a 34 x 17 foot over the water boathouse in excellent condition. 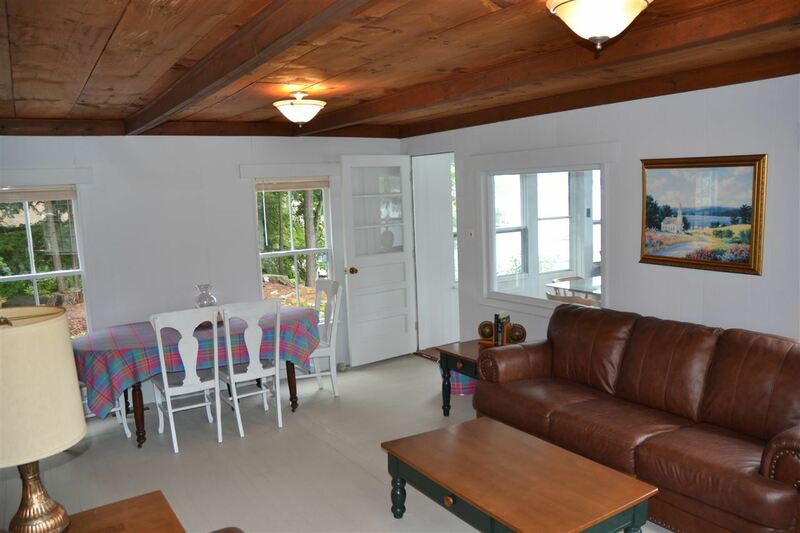 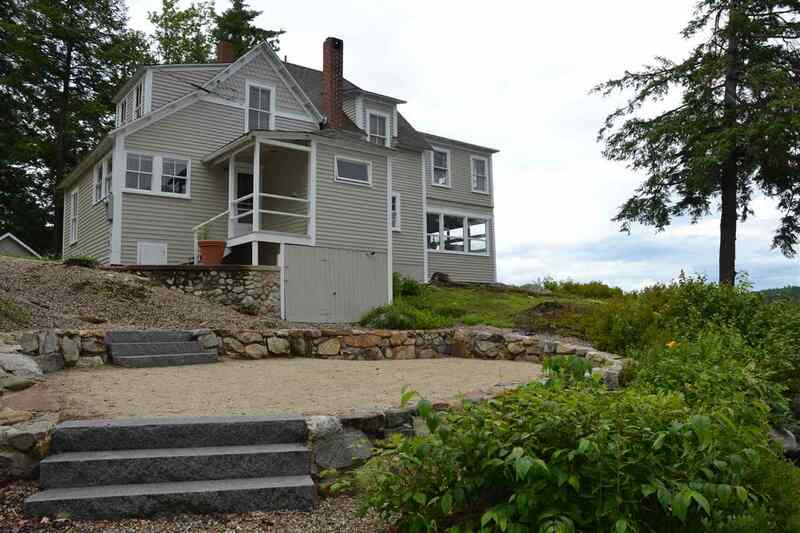 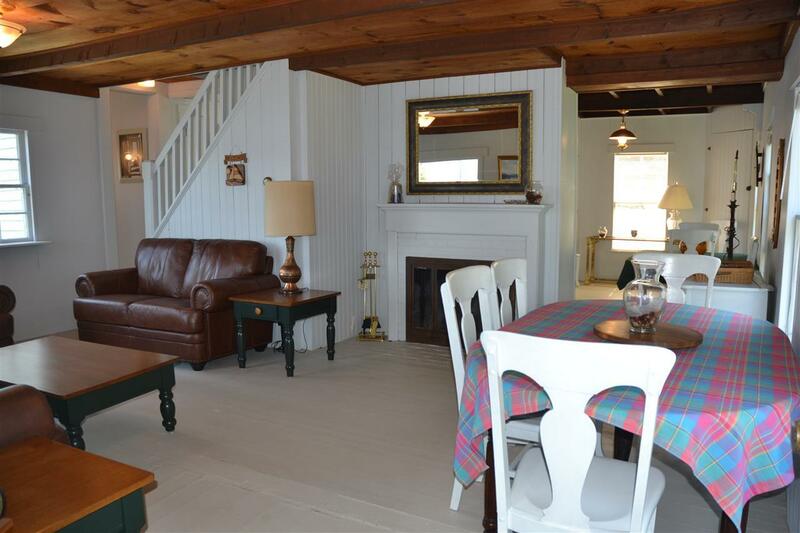 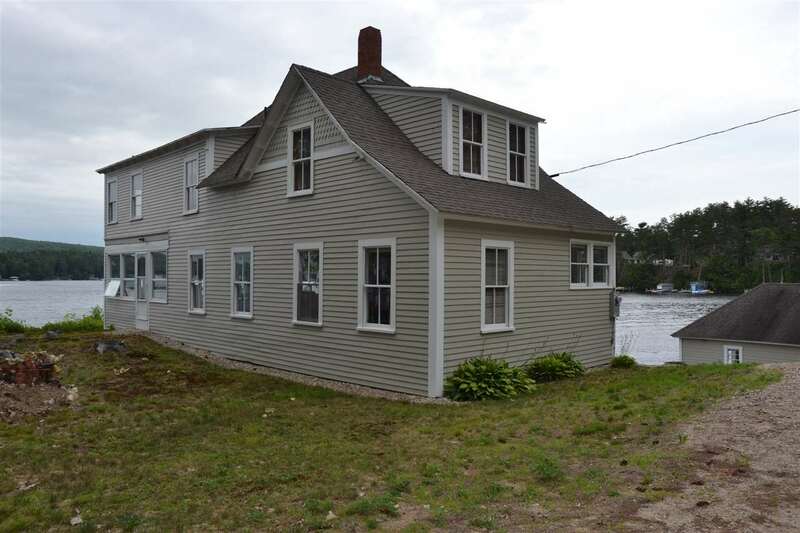 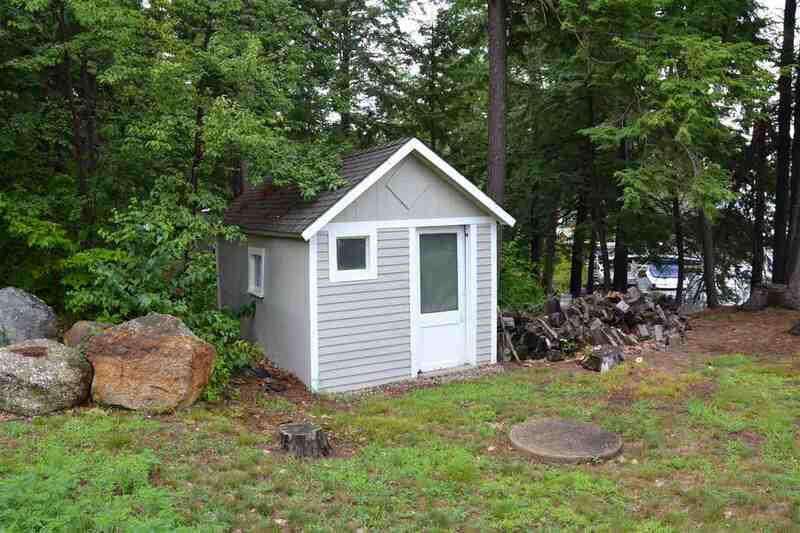 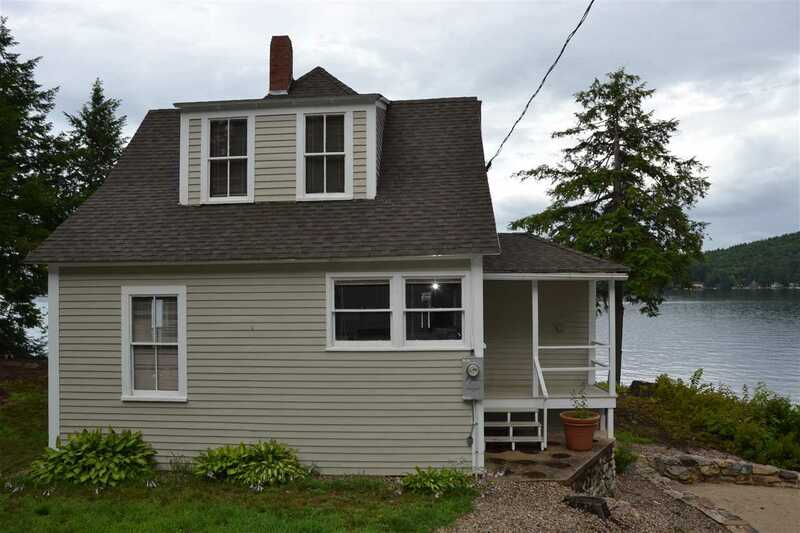 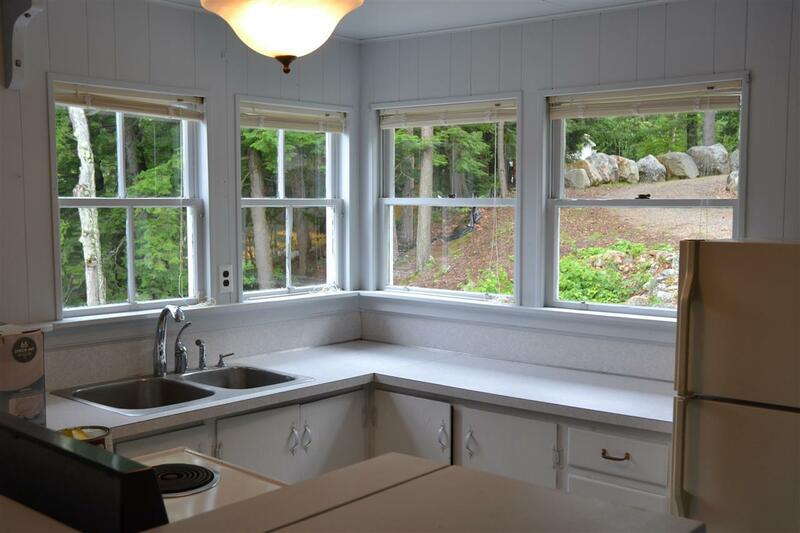 Pair that with a 30 x 14 sandy raised beach with views out to the main part of the lake and into Wolfeboro and you have found your vacation destination, including a year-round 1890&apos;s tastefully decorated and well-maintained 3-bedroom cottage, a mere 20 feet from the waters edge. 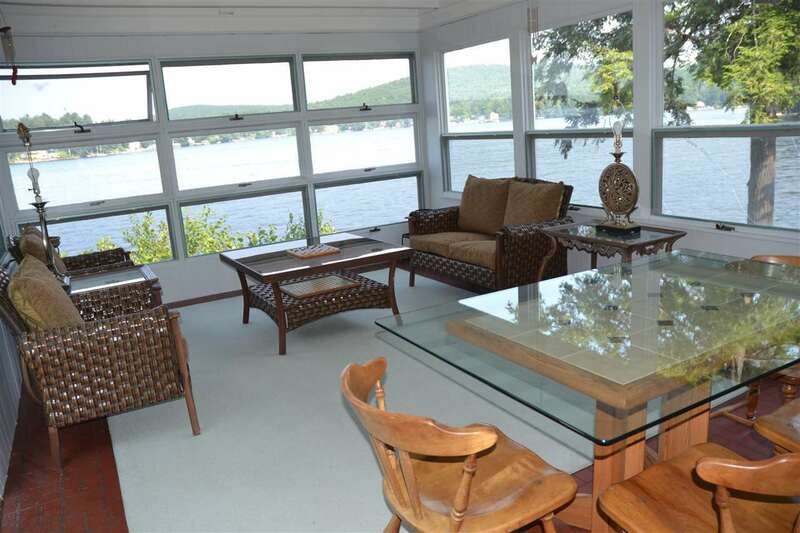 The home includes a kitchen/dining/living room, open concept, and also includes a wonderful sun-room with all glass overlooking your 275 feet of shoreline. 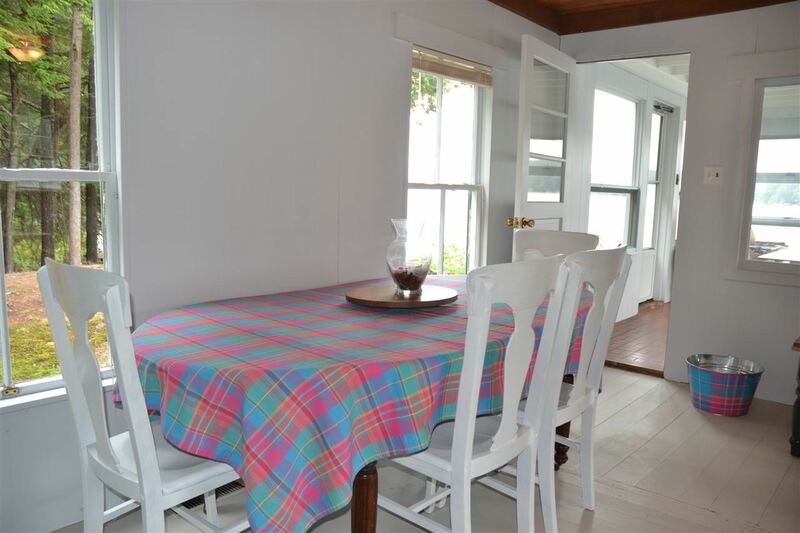 There are 3 bedrooms and bath on the second floor also with views from most every room. 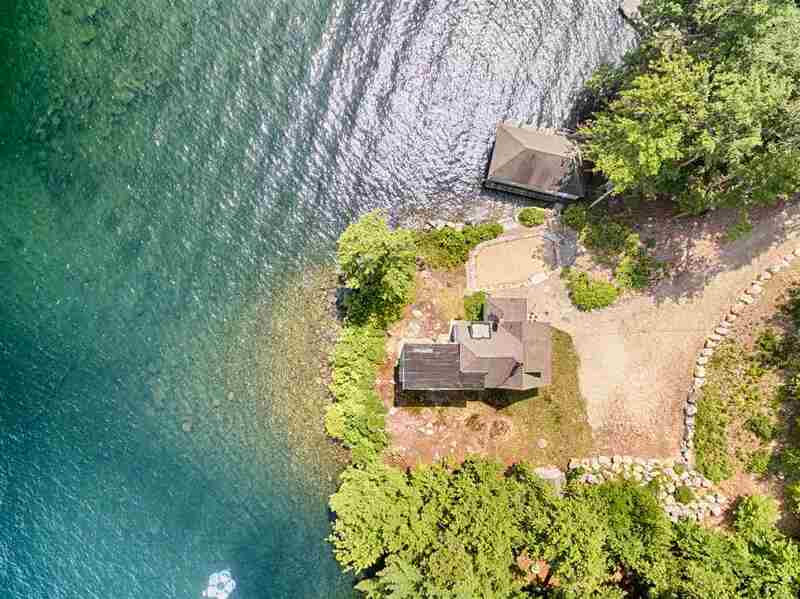 That&apos;s not all; your little piece of paradise is protected by 1.2 wooded acres. 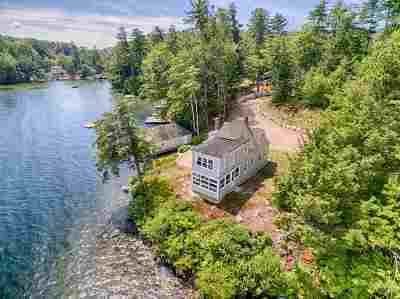 A great location both by water and land. 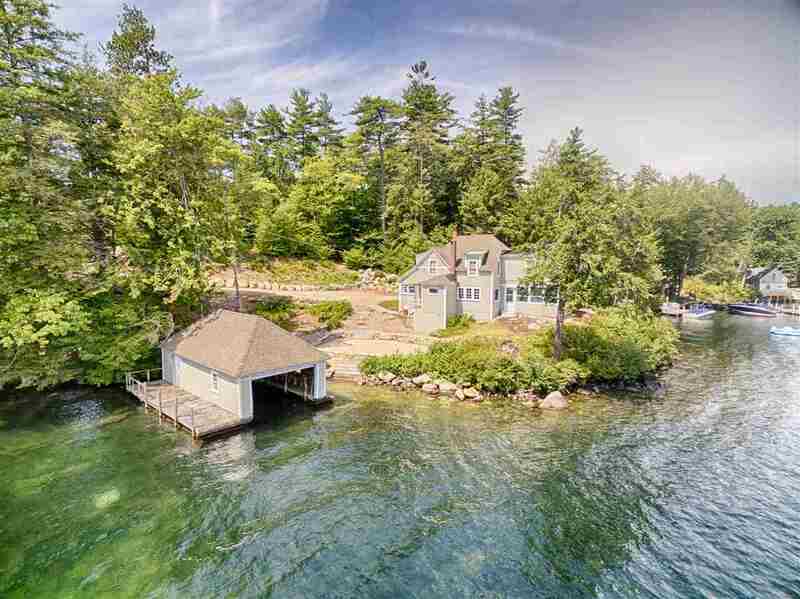 The shoreline sets in a bit and is protected from the wind and waves. 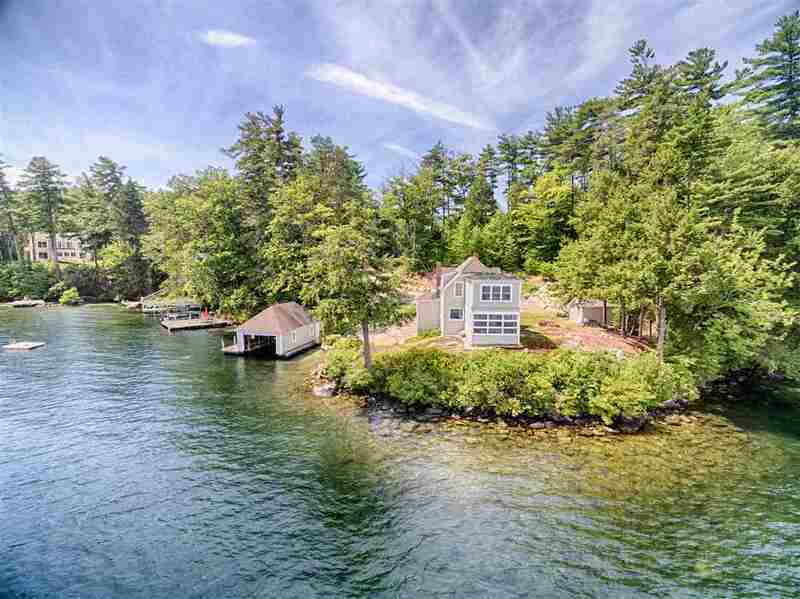 You are just minutes by boat into Alton Bay or Wolfeboro. The location by land is great, being at the southwest part of the lake, and you have quick and easy access to Rt. 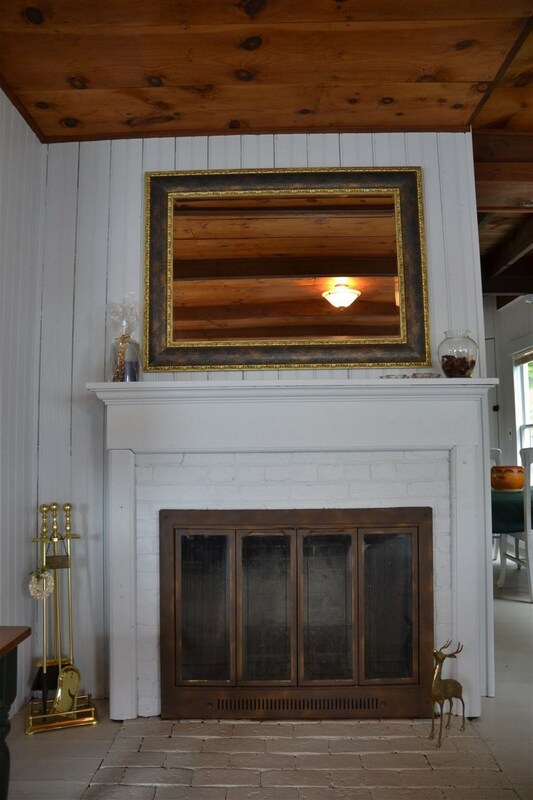 11 into Portsmouth or Rt. 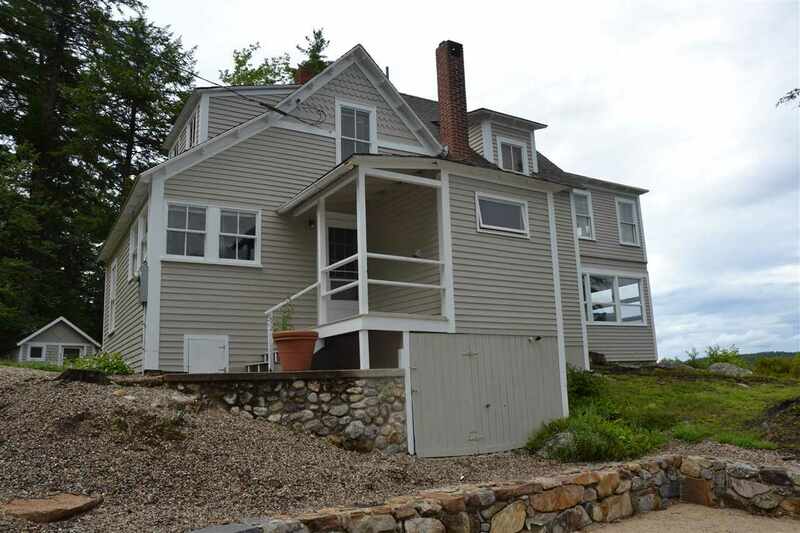 28 south into Concord. 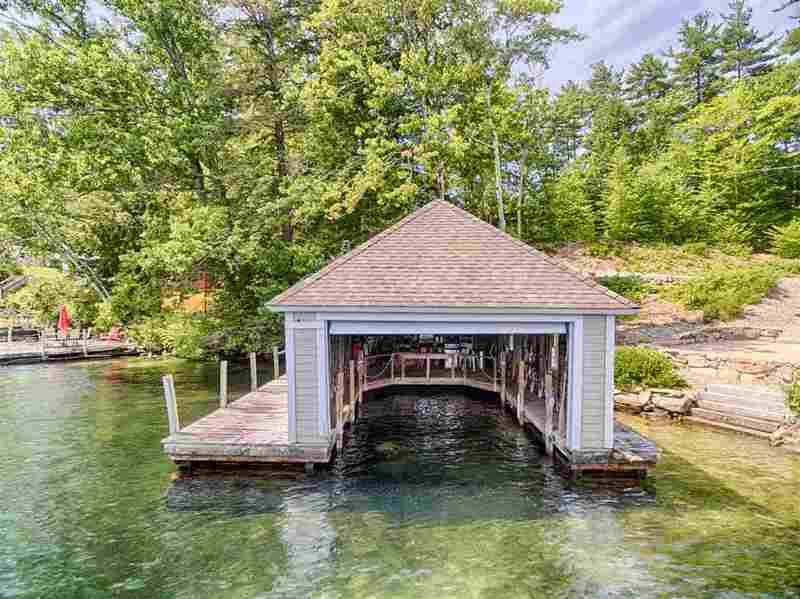 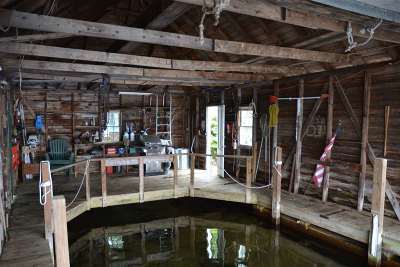 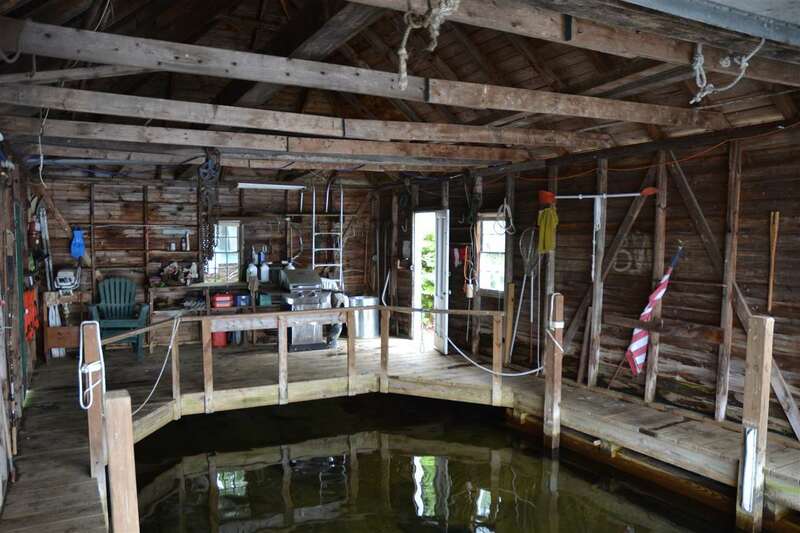 If you are looking for land to build your waterfront dream home, this property has it all. 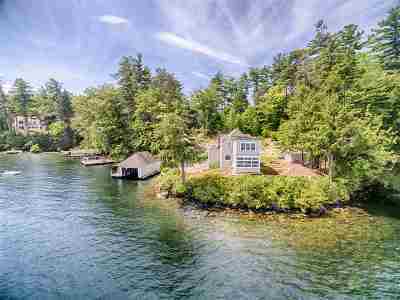 To recap, this offering has over an acre of land, with a substantial existing footprint to work from, all open on the waterside for views, and offering a large over-the-water boathouse and raised sandy beach. 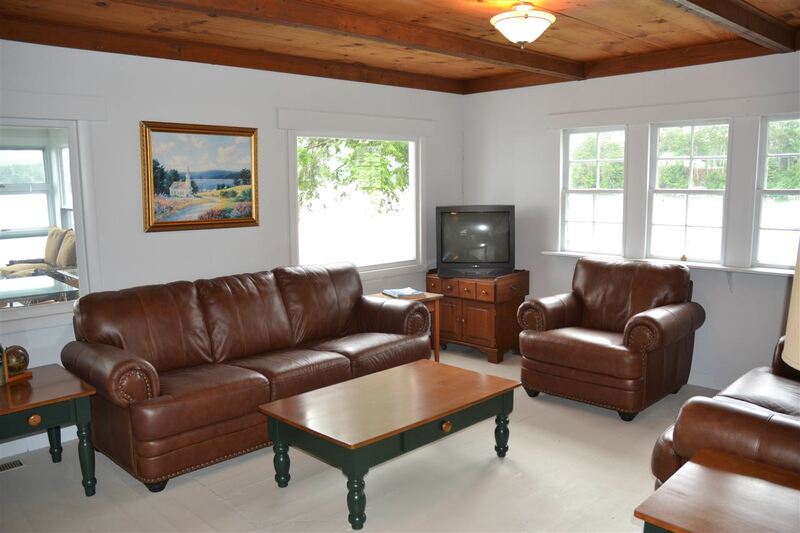 Schedule your showing appointment today! 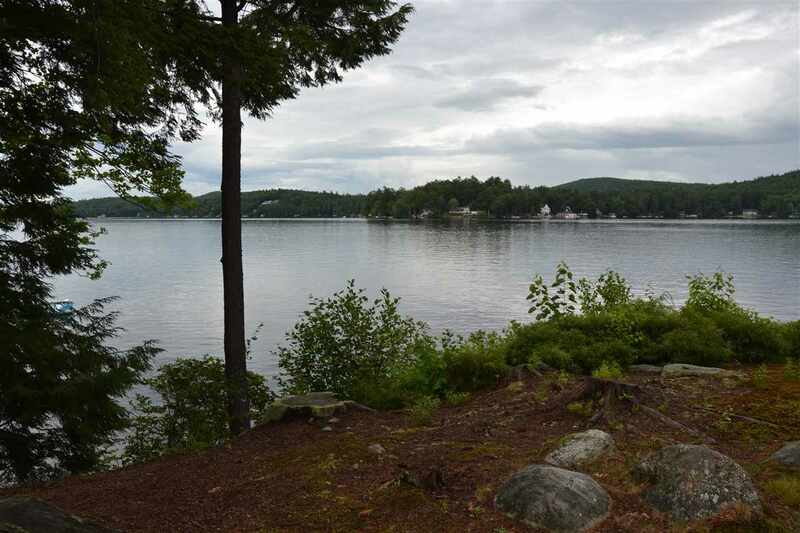 Seller is licensed NH RealtorÂ®.